When someone is injured at work, it can disrupt their whole life. While the physical injury can take a toll, it can also impact someone both mentally and emotionally. For patients who were injured on the job, they're typically required to attend therapy in order to return to a normal way of life as well as work, if possible. 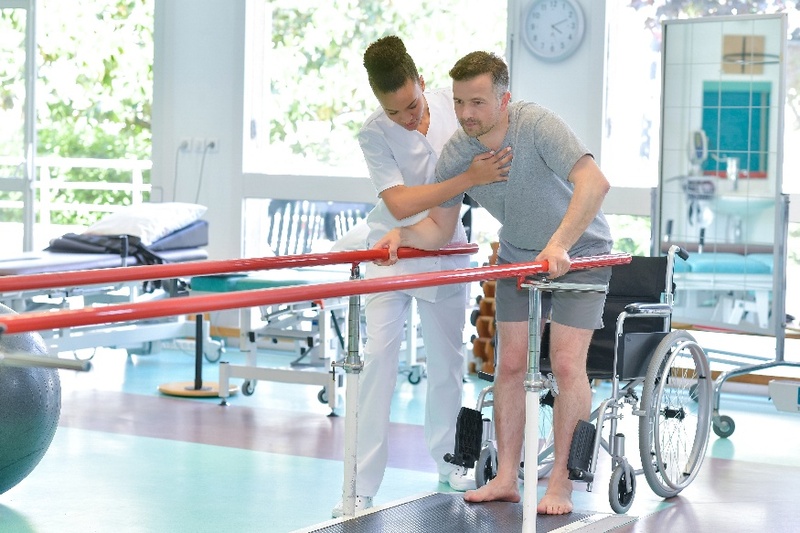 Rehab Select offers a physiatrist-led program with aggressive wound care therapy, that ultimately helps patients heal and return to work as soon as possible. Known for never giving up on a patient, many have left Rehab Select’s therapy program with better than expected results. In addition to the support our therapy team offers, there are many unique aspects of our therapy that allows for the success stories like the ones below. Take a look at a few of those aspects and testimonials. While some programs may require patients to adhere to their staff’s schedule, Rehab Select has found that working with the patient’s needs helps them recover better than they could if they were required to stick with the staff's schedule. For one patient, a family member shared that because of this flexibility at Rehab Select, their healing process was even better. Since many patients come to Rehab Select in need of wound care, we specialize in helping patients to prevent infections, make a full recovery, and avoid amputation. Read more about how a wound care specialist can help. With the help of our staff, this patient was able to better care for his wounds. 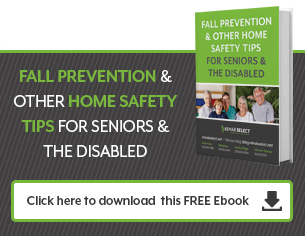 Work injuries can sometimes be more severe and life changing. In this case, a patient was affected both physically and mentally. However, due to the care she received with Rehab Select, she was able to utilize upper body strength to live life as normally as she was able and work through her depression. Some injuries can be more difficult than others, particularly when it comes to broken bones. It can take more time and be challenging for patients to remain hopeful throughout rehab and the recovery process. Beyond physical healing, this patient was glad that their therapist was so supportive and never gave up on them. Healing from a severe injury is not coincidental; it comes from a dedicated therapy team working with the patient to achieve optimal healing as quickly as possible. With an aggressive therapy program, this patient was able to return home faster than planned. While some patients come in for one injury or issue, often there may be additional health problems that can impact healing. In this situation, the patient not only healed a large wound during rehab, he quit smoking and gained needed muscle. By the time he went home he was healthy and able to transfer himself from a bed to a chair and vice versa. Are You or a Loved One in Need of Physical Therapy? If you’re currently looking for a therapy program for workers compensation or know someone in need of therapy to heal from a work injury, reach out to Rehab Select to learn more about our program.